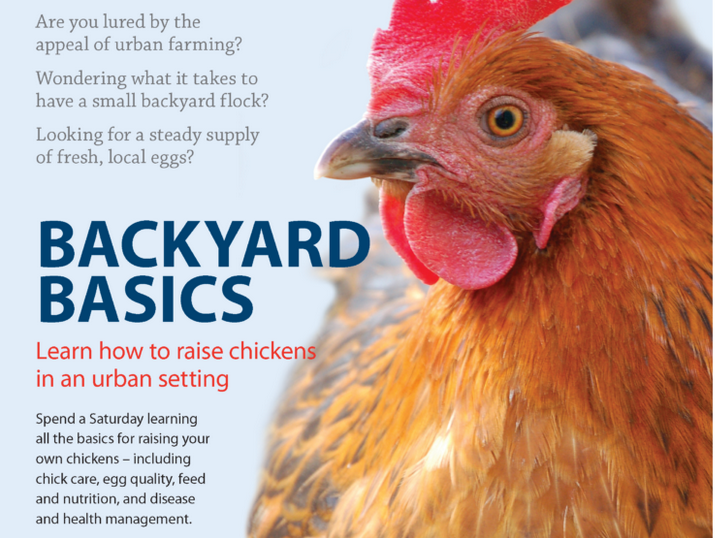 PIC will be hosting their next Raising Backyard Chickens Worksho. The course cost $95.00 (includes lunch) and will be held from 8:30am to 1:09 pm at 483 Arkell Road, Puslinch. Click here to access on Line Registration Form.